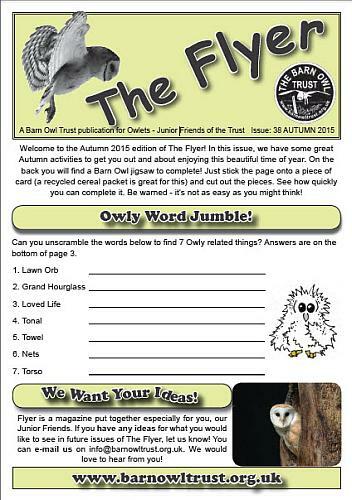 The Flyer is our children’s newsletter for Owlets – Junior Friends of the Barn Owl Trust – full of all sorts of Barn Owl activities, owl facts, puzzles, jokes and stories. Here are 4 free copies in PDF format, for you to download and print. Have fun! 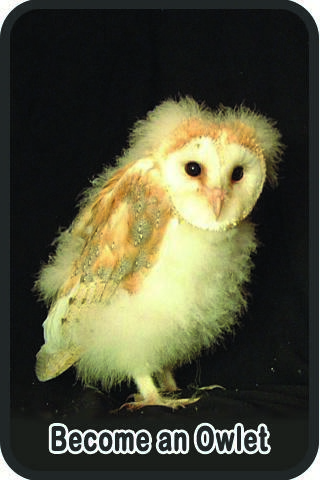 Fascinating Barn Owl facts. 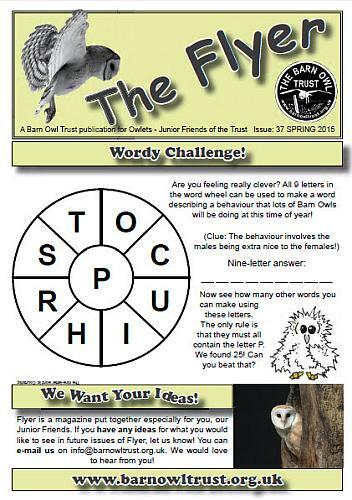 Owl jokes, Owl puzzles and Owl colouring pages. 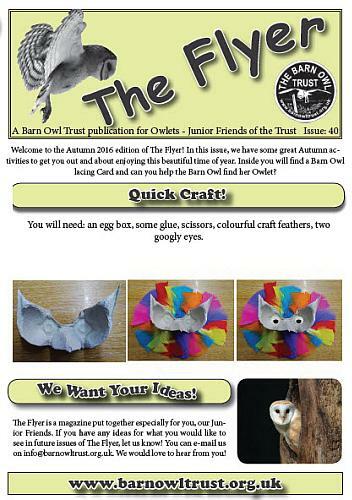 Ideas for fun Owl crafts. 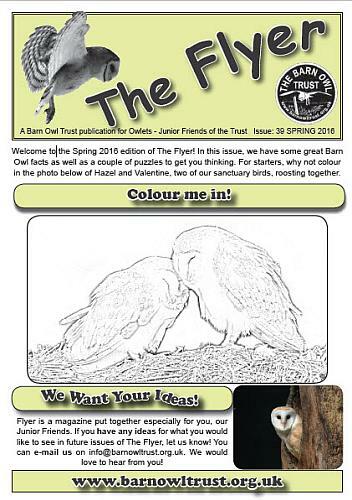 Barn Owl Trust educational resources: lots of free Barn Owl lesson planning ideas and teaching worksheets suitable for primary school age children.